Lost in Asian cuisine? 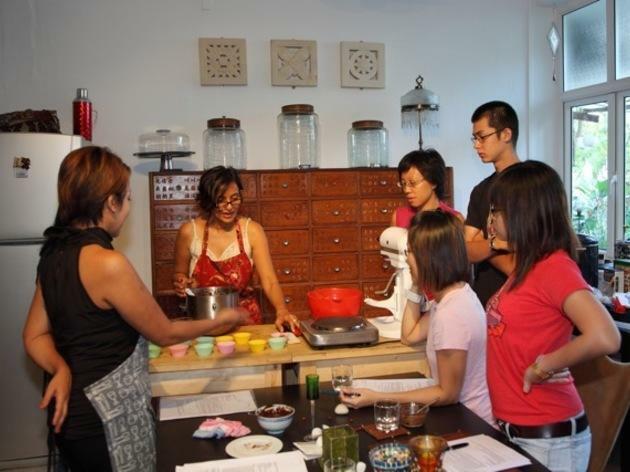 Ruqxana, resident chef and teacher of Cookery Magic, will teach you how to make chapati and nonya laksa from scratch, where you’ll buy ingredients from the local wet market. 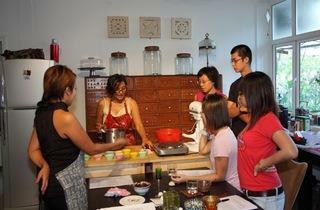 All cooking lessons are held in a colonial black-and-white home and greenery.